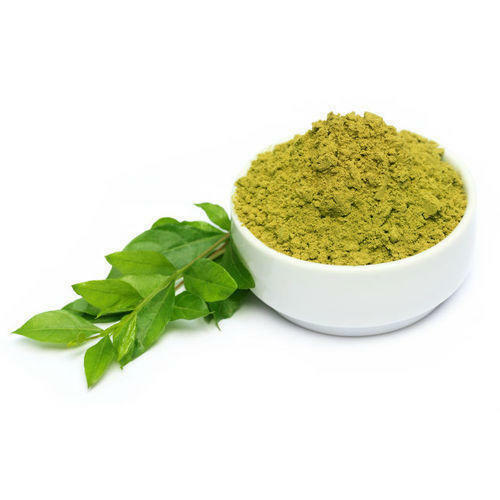 Natural Henna Powder made from pure herbal leaves and rare Indian herbs used for hair conditioning and treatments. Regular use of herbal henna naturally conditions hair and gives strength and shine to the hair. Medicinal value of Henna and other ingredients take care of all scalp disorders. It acts as hair vitalizer and helps hair growth and health. Natural Henna Powder in its pure and natural form is a bright or deep green, khaki or brown. The color produced by pure natural henna ranges from orange to red, to black cherry and near black color. Henna powder quality produced by our company is determined by its color, purity, its dyeing property & fineness.Our herbal henna is the most common and user friendly way to color hair. Packaging Details 30 Grams/ 50 Grams/ 70 Grams/ 100 Grams/ 200 Grams/ 500 Grams/ 1 kg/ 5kg/ 20 kg/ 40 kg. .5 Lb/ 1 Lb/ 2Lb..
We 'Kvaas Overseas' an affluent manufacturer and Exporter of a wide range of Henna Products, Medical Herbs and Herbal Extracts like Triple Sifted Henna, Natural Henna (Body Art Quality 5 times sifted), Henna with herbs, Neutral Henna, Indigo Powder, Shikakai Powder, Aritha Powder, Amla Powder, Neem Powder, Multani Powder. We Supply 100% Natural Products with the premium packing. We Supply products world wide.